Disabled Toilet Hire from Midland Toilet Hire. 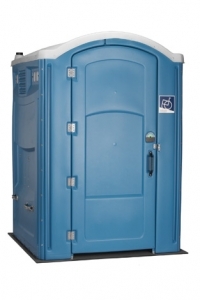 Midland Toilet Hire’s single disabled toilet hire is suitable for guests at public events. 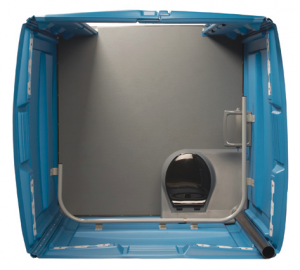 This unit features a generous door opening allowing easy access for a wheelchair and is fitted with handrails and low-level washing facilities.